Gutters are essential for any structure with a sloped roof. A properly installed gutter system collects the water and diverts it away from the structure. Wertz and Company Inc. provides the highest quality gutters in the industry with the use of the latest in seamless gutter machinery. Through the use of k-style gutters, it is possible to have gutters that are not only functional but aesthetically pleasing as well. This is a dramatic upgrade over the competition and is what Wertz and Company Inc. is able to provide to every customer. The use of gutters ensures that water never deteriorates a structure or causes unnecessary damage. Water that has been flowing in the same location will eventually start to erode the area which it has been running through. In the case of a home, this is normally around the foundation. When this happens, small cracks start to form in the foundation. If the water is allowed to persist, the foundation will become unstable. Gutters will be set up so that all of the water runoff leads directly into a gutter. The gutters will be designed so that the water is routed away from the structure. This allows for proper draining and ensures that the structure never suffers damage related to the water runoff during a storm. Seamless gutters have many advantages over their counterparts. In fact, many homeowners have found seamless gutters require far less maintenance than their counterparts. 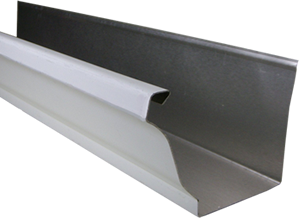 These k-style gutters are formed with the use of vinyl, aluminum or copper so they can accommodate any climate and aesthetics of a building. 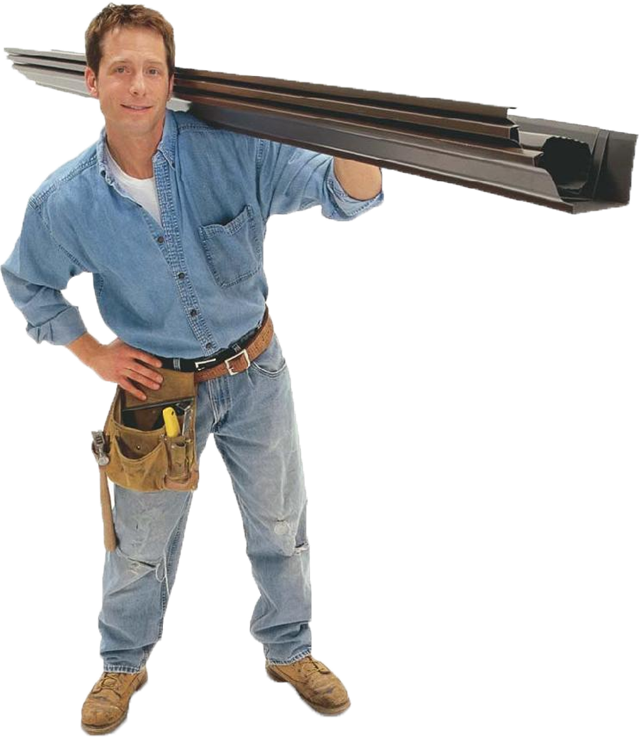 Aesthetics: Seamless gutters are created with one piece of tubing. This eliminates unsightly bolts and seams. Fewer leaks: Since there are no joints found on seamless gutters, the leaks often seen near the joints of a gutter are eliminated. Maintenance: The lack of joints means less damage and maintenance will need to be done by the homeowner. Wertz and Company Inc. will instruct homeowners on the best gutter choices for their home. There are a variety of different materials and colors to choose from so your gutters will perfectly match the aesthetics of your home. Leaks are virtually eliminated and every seamless gutter is specifically crafted to match the structure in which it will be installed. 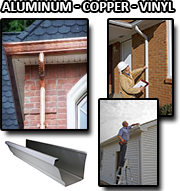 Gutters are available in several different types of materials. Usually, the type of material you use depends on your budget and environment. Wertz and Company - Best of the best!